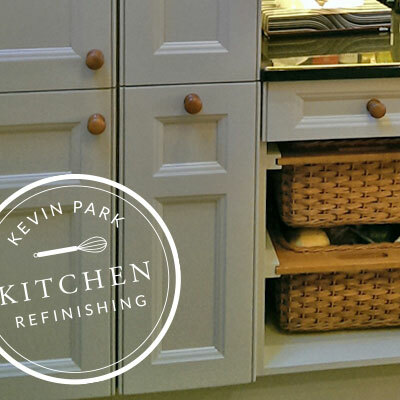 Here at Kevin Park we understand the kitchen is the heart of the home and may be a well-loved and sturdy workhorse. 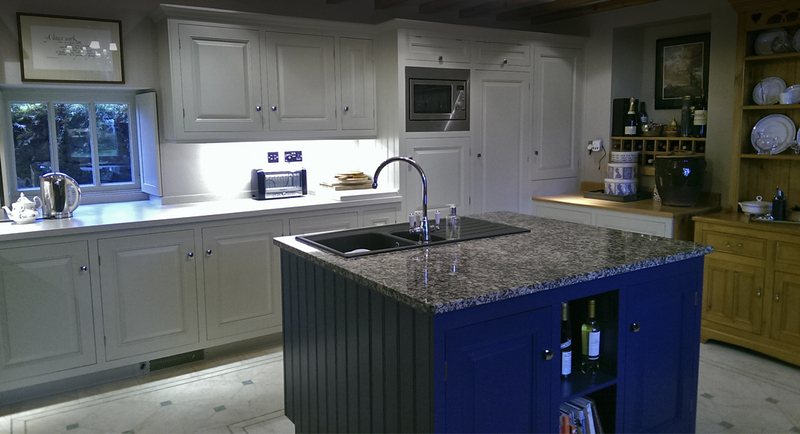 Not all kitchens need replacing, they may just need the love and attention they deserve to bring them back to life. 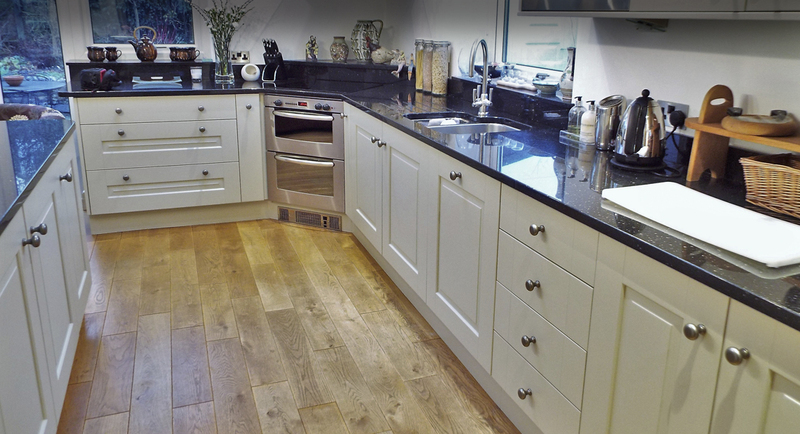 Kitchen refurbishment is a cost effective, creative and environmentally friendly way of obtaining the beautiful and individual kitchen of your dreams.  We realise peoples homes are precious and the kitchen is the pulsing heart of the home, to this end we ensure the kitchen, all though may not at its prettiest during its facelift it will still be fully functional. 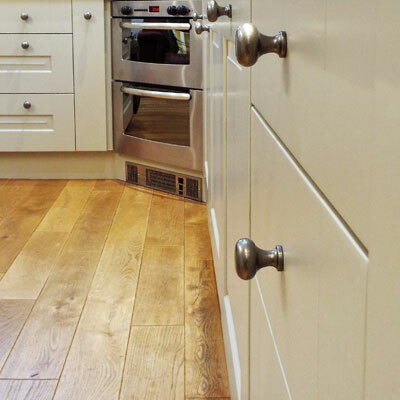 You may be interested into what we actually use on your kitchen and how is it different from paint you can buy from a diy store. 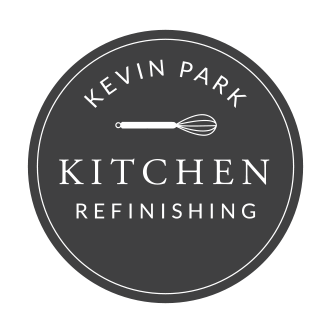 Here at Kevin Park we have over 35 years of profession experience in the kitchen and furniture refinishing trade and impart the experience in our work and knowledge of our products and finishes. "Kevin achieved a wonderful professional finish. 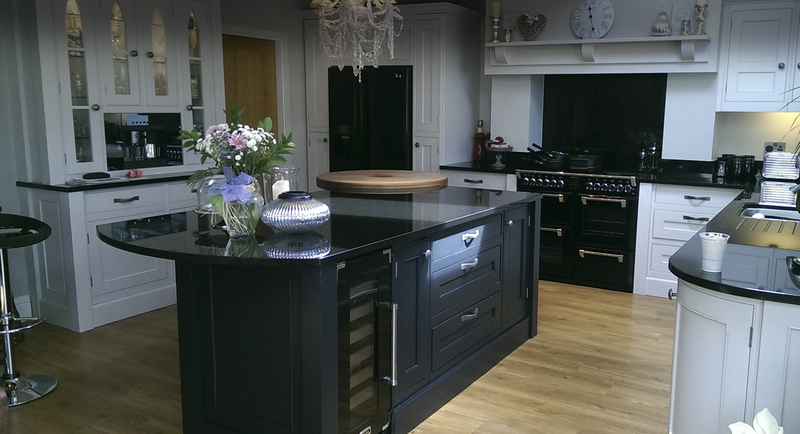 It has felt like a completely new modern kitchen which has been much admired." 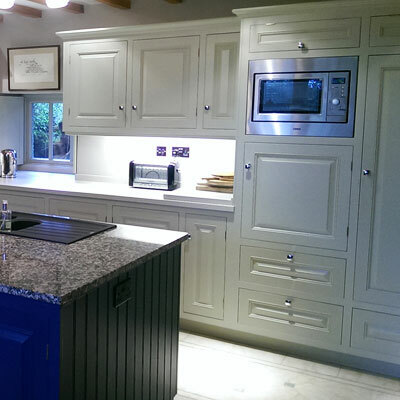 "We returned from holiday to our newly refurbished kitchen and was bowled over with the work Kevin and his team had carried out , we are delighted." © copyright Kevin Park Kitchen Refinishing 2016. Website design by Creative Essence.